This was a label I designed for my Commercial Design class. 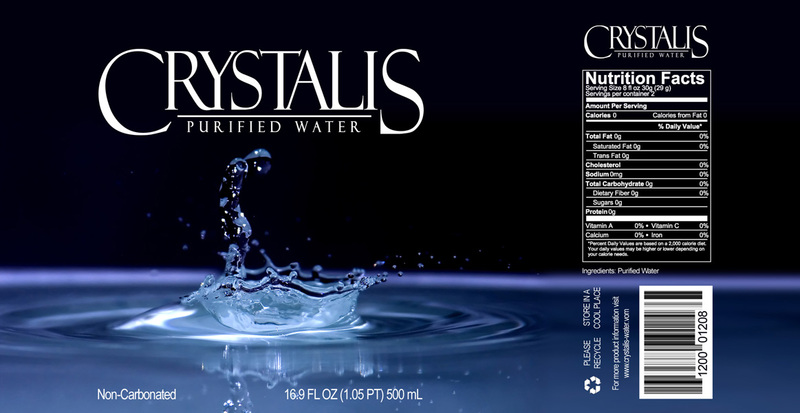 It is for the fictional bottled water company “Crystalis”. I also designed the logo, and Obviously named the product after the Nintendo game.